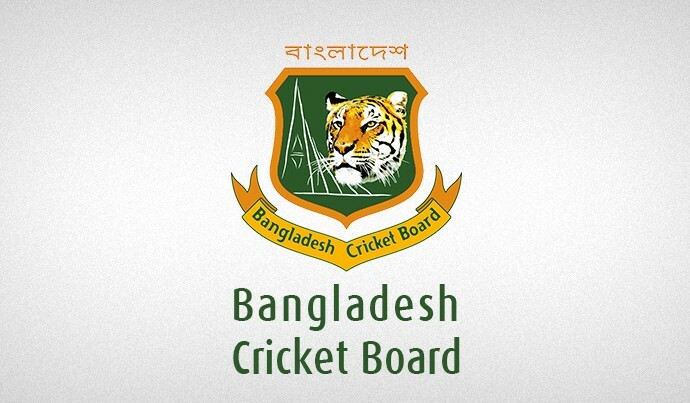 The BPL Governing Council of Bangladesh Cricket Board (BCB) has imposed a penalty in the form of fines on Bangladesh National Team cricketers Al Amin Hossain and Shabbir Rahaman who are representing Barisal Bulls and Rajshahi Kings respectively in the ongoing fourth edition of Bangladesh Premier League. A Governing Council investigation has found both players guilty of serious off-field disciplinary breaches during the current tournament. As a consequence, Al Amin has been penalised 50 percent of his BPL contract fees while Shabbir has been fined 30 percent of his BPL contract amount. Shabbir was placed in Grade ‘A+’ and Al Amin in Grade ‘A’ in the BPL Player Draft. The players have been reminded of their responsibility as national cricketers and have been warned that any repeat of similar acts of indiscretion in the future will result in harsher penalty.